Engineering is a passion of mine. I have a BS Degree in Mechanical Engineering-Aerospace, from Worcester Polytechnic Institute and worked for 10 years as an engineer before making a career change to education. I still do some engineering consulting work also. I use engineering concepts and ideas in my physics class, encourage students to look at engineering as a career, and run an after-school pre-engineering program at my school. I think that engineering is an excellent career choice for many students and the engineering process is a very powerful method of solving problems that all students should learn. I also think that WPI's educational model is one that K12 can use ideas from. I recently posted about STEM and engineering resources and the emphasis on STEM being placed on schools. I've posted engineering resources before, but I wanted to share some new ones along with re-sharing some oldies but goodies. Engineering Interact is a great site to introduce engineering concepts and processes to 9-11 year olds. The site has 5 different games based on different science topics that give students a chance to learn while playing. The games teach students about the concepts. The concepts are: Light, Sound, Forces and Motion, Earth and Beyond, Electricity. There are also links to other resources about science and engineering. This is a great resource for younger students, but the games can be used with older students also. 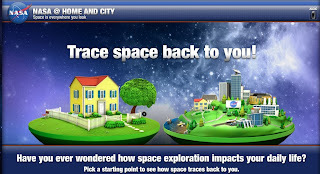 NASA at Home and City is a great site from NASA that shows examples of how technologies developed for space exploration are used and applied on Earth. The site is graphic based, easy to use, and very informative. It's a great resource to share with students to show them how developments for one thing can apply to another. 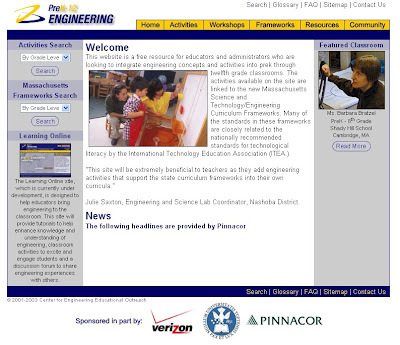 PreK-12 Engineering is a site with free resources for educators to integrate engineering concepts and activities into preK through 12th grade classrooms. 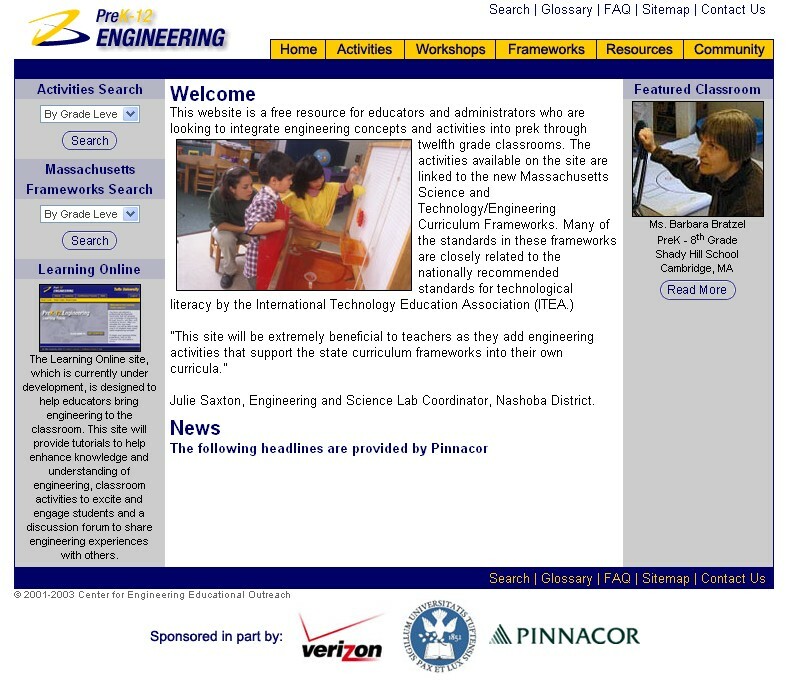 The activities are linked to the Massachusetts Science and Technology/Engineering Curriculum Framework. The activities are really well thought out and developed and I have used many of them. Things are sorted by grade level for easy searching. American Society for Engineering Education - great resource with information about all types of engineering, educator resources, and more. Engineering - Go For It! - this site is produced by the ASEE (see above) and is completely devoted to promoting engineering. It has resources for educators and students, as well as lessons and career exploration resources. American Institute of Aeronautics and Astronautics - has resources for aerospace engineering careers. Educators can join for free and get even more resources. Society of Automotive Engineers - has resources about engineers dealing with the automotive industry. Institute of Electrical and Electronics Engineer - resources about engineers in the electronics and electrical engineering. 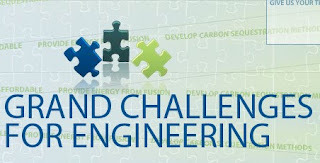 Engineering Challenges - this site lists and explores the greatest challenges facing engineers in regards to world issues. 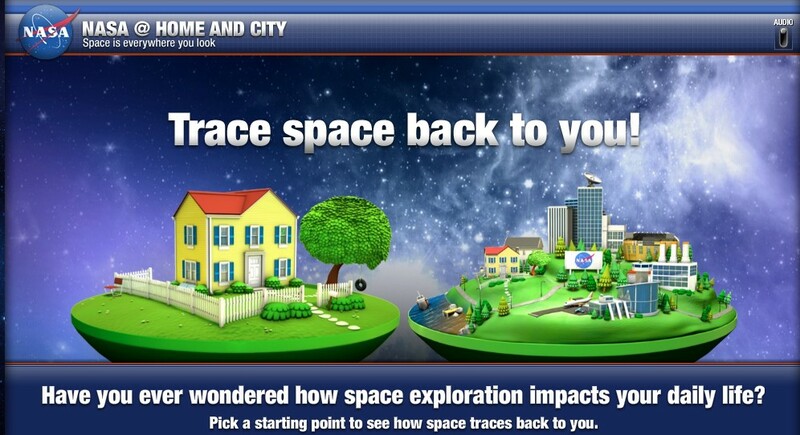 This is a great site to use as a starting point for your own classroom projects. 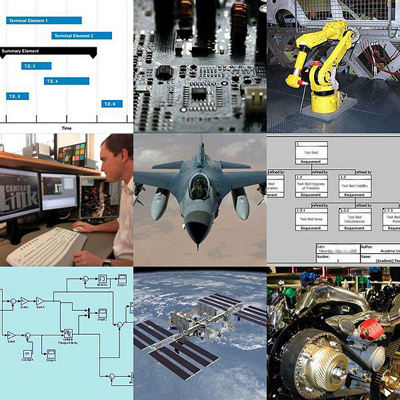 Discover Engineering - another great site that explores engineering as a career. CT Business and Industry Association - CBIA has an education section. They have a great resource about Engineering. The site also has videos you can show to your students. Next Generation Manufacturing Center - this is a cooperative group of manufacturers, CBIA and CT's Community Colleges. They work to get more students interested in engineering and manufacturing. There are some great videos on the site, too. They have a lot of great programs, including the Engineering Challenge. They also sponsor summer externships for teachers. These externships pay teachers to spend the summer at a local manufacturing company learning about their industry and coming up with ways to get more students involved in engineering and manufacturing. I was able to participate two years ago and found it to be a great experience. Please share any resources you have and spread the word to your students about engineering. Even the President has said that students should avoid careers as lawyers and accountants, and instead look at engineering, science, and education.